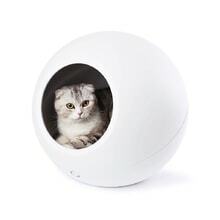 Do you prefer cats and wants to spoil her? 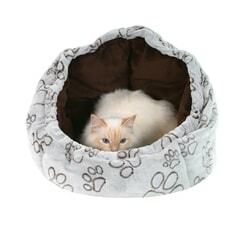 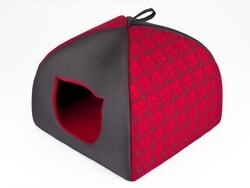 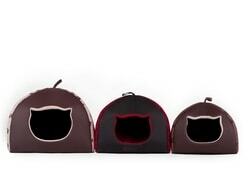 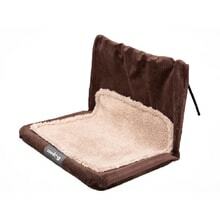 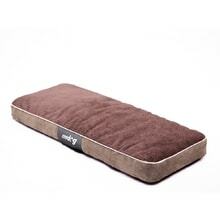 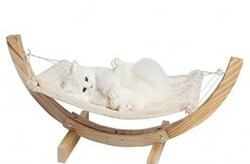 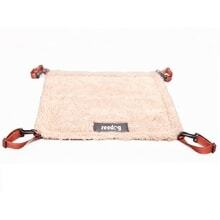 Choose from our luxury and quality cats beds or igloo for you cat. 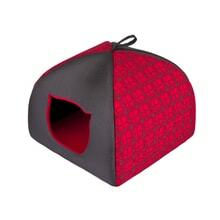 Each cat likes hiding, so there is no doubt that our Reedog igloo will your cat love every night.